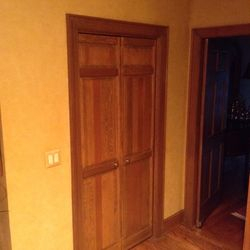 Wood Artistry & Restoration - Before and After! 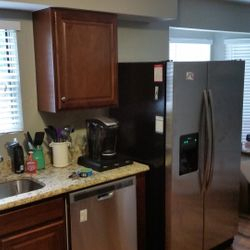 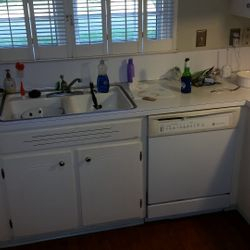 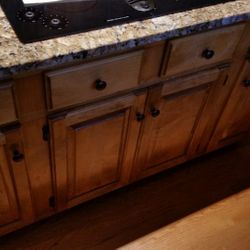 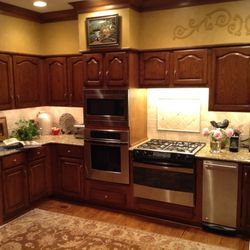 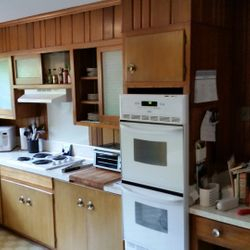 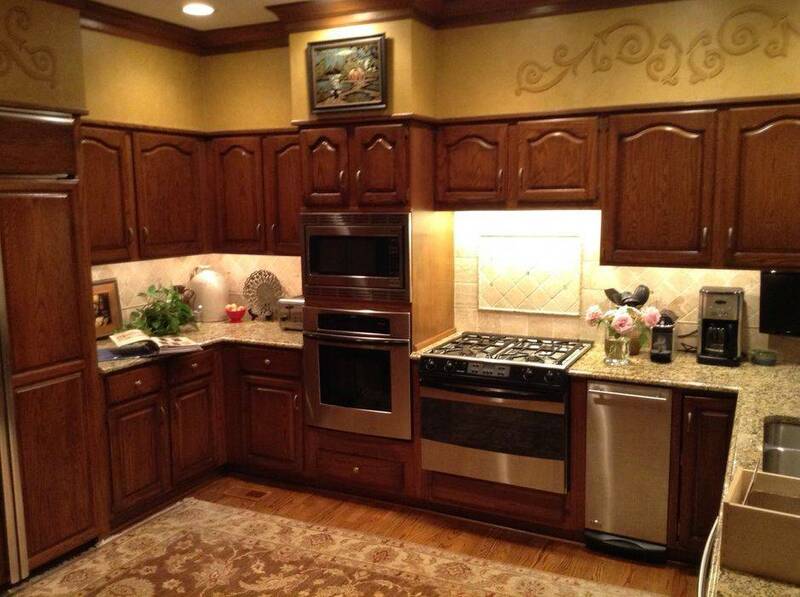 The kitchens below are more examples of what we can do for you. 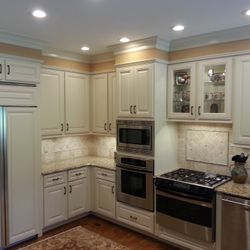 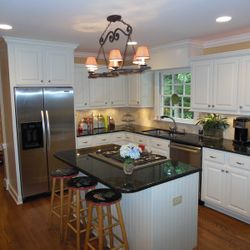 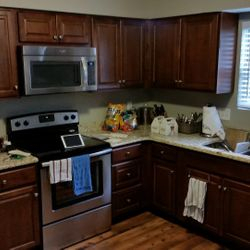 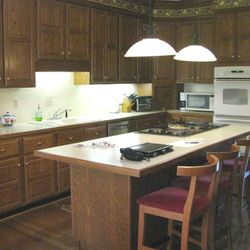 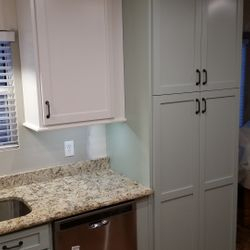 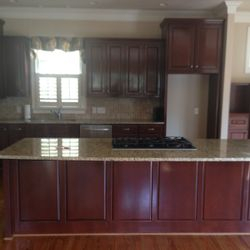 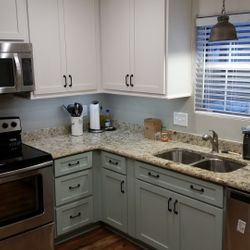 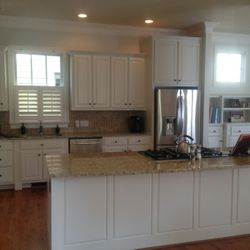 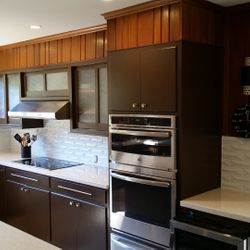 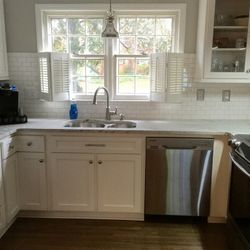 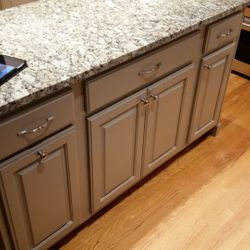 We create amazing tranformations offering everything from moving cabinets, raising cabinets to ceiling, bump-outs, inner modifications, conversions, new acylic paint or lacquer, glazing, under-cabinet lighting, new crown molding and new islands are all services we offer. 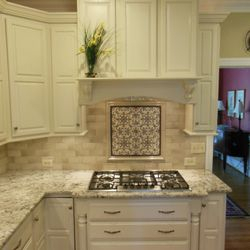 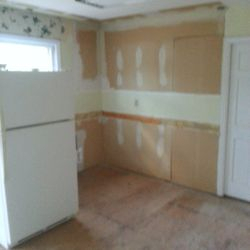 Look at the photo gallery to see more of these kitchen photos.